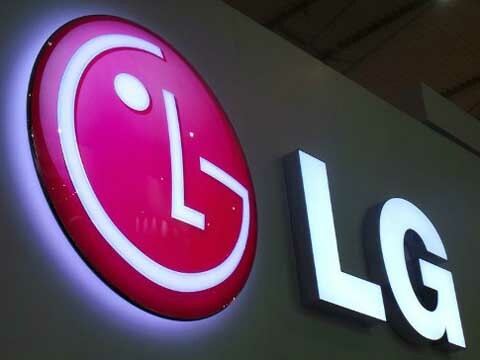 Consumer durables brand, LG Electronics, has partnered with Paytm Mall to bring its 650 brand stores online, marking the Korean firm’s entry into online sales in India. In this arrangement, Paytm Mall will provide an online platform for consumers to visit and select LG products and the brand stores will deliver and install them. Amit Sinha, Chief Operating Officer, Paytm Mall, said, "The firm wants to support brands to leverage their existing offline distribution to cater to a larger audience which prefers buying from their trusted nearby shops." He added, "This partnership with LG will bring their 650 stores across 70 cities online and generate additional sales while also empowering the stores with richer customer data." Kim Ki Wan, Managing Director, LG India, said, "The collaboration with Paytm Mall will play a critical role in strengthening presence in the country, by helping the brand to serve online demand with offline supply." Paytm Mall’s offline-to-online platform adds convenience to consumers and brands alike. Brands are able to increase their offline distribution sales while also making sure that their products are available to consumers online. Consumers get the benefit of buying products from their local trusted shops while also getting same day or next day delivery.